Zucchinis are prolific at the best of times. After stuffing them, frying them, grating them into veggie loafs and making ratatouille, you can get a bit bored of them so here are two recipes that will help you enjoy zucchinis again. These recipes are good for breakfast or a light meal. The first recipe is from Konya and the second can be found pretty much all over Turkey. İn a fry pan saute the onion until soft then add the diced zucchini and cook for a further 10 minutes or until the zucchini is soft. Turn down the heat to moderate and add in the beaten eggs, stir into the zucchinis and then add salt, pepper and chili. Cook for a further 4 minutes. Serve this for breakfast or with salad as a light meal. Grate the zucchinis and drain. Add in beaten eggs, flour, baking powder, herbs, salt, pepper, chili, cheese and onion. Stir until well combined. İn a fry pan add a small amount of oil and start frying a couple of tbsp of mixture. Fry each side until brown. You can serve this along side salads and garlic yogurt. 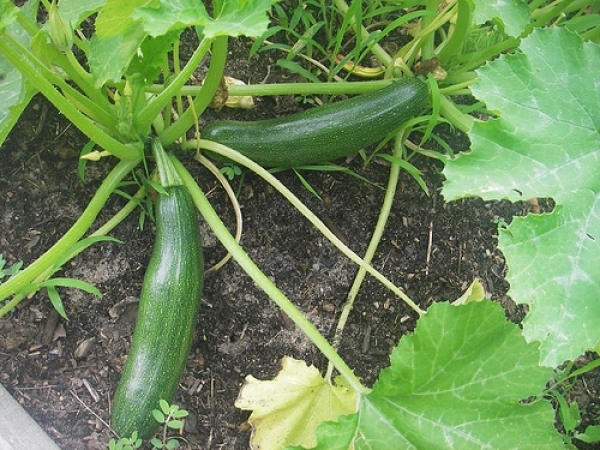 The fritters sound nice, I've got a lot of zucchinis to use up at the moment too! Mmm, we love mücver. I've never seen the top recipe though - although I've always added some zucchini to my menemen! :) Definitely going to try the top dish - sounds great. İts a dish particular to Konya I believe. Its quite nice especially when they are in season and cheap. I saw this on Yeşil Elma and then ate it at a neighbours.